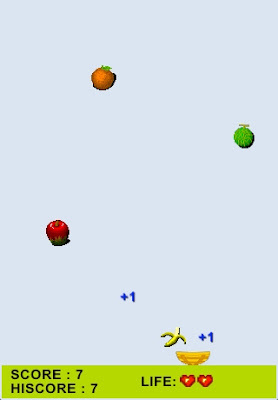 Fruit Picker is simple fruit picking game. Tilt left or right to pick fruits and evade stones. You can compete against the world via online ranking system.